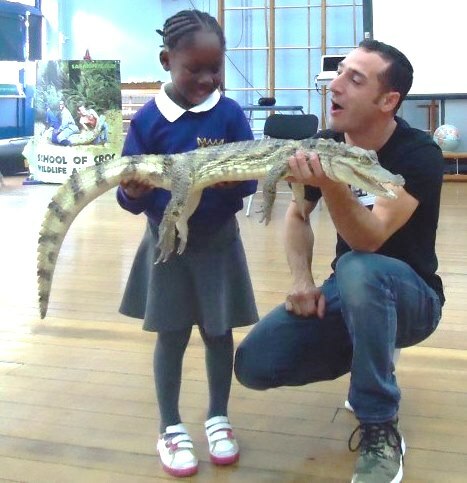 Earlier this week we were lucky enough to have a visit from Safari Pete who brought in a selection of amazing creatures from his travels in India and Africa. 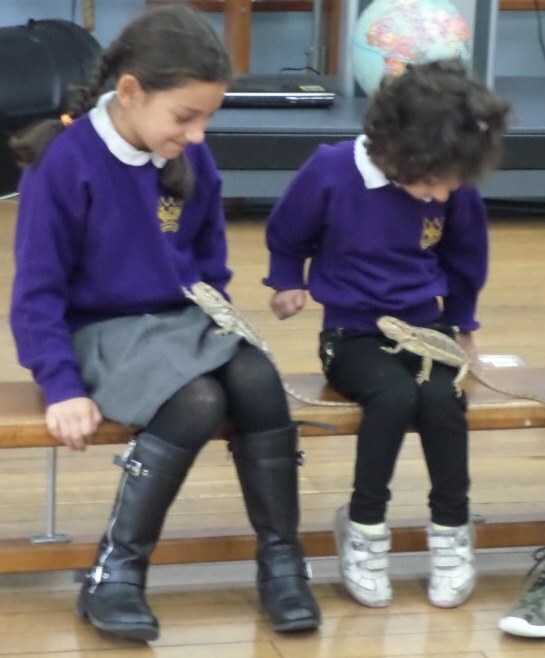 Pete delivered an assembly to the whole school, and showed us some of the animals and reptiles he has saved, then Years 1, 2 and 3 had workshops with him related either their science topics or for Yr 3, their Rainforest topic. 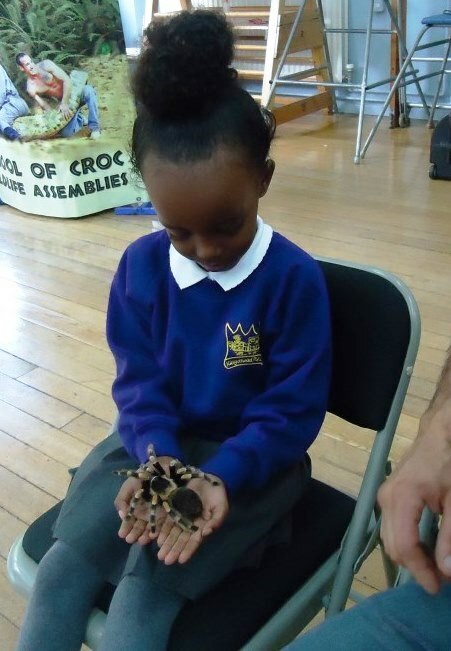 Lots of children were incredibly brave and held baby crocodiles and giant tarantulas in their hands! There are more photos to see in the Photo Gallery section of the website.